The minute you decide you’re relocating permanently to the USA, or that you decide you are going to buy there, you will need to start thinking about how to transport your belongings there. Before you can start seeking quotes from removals companies, you need to determine what you’re going to take, and what’s going to be left behind. This is the time to be strict with yourself. The cost of international removals is pricey – you want to make sure you’re only transporting the items that you are actually going to use. 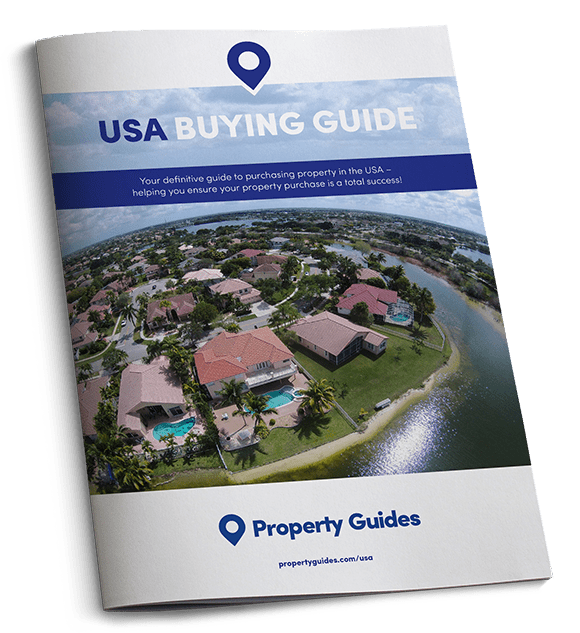 Some choose to refurnish their US property entirely once they’ve arrived in the USA, especially if the property has solely been purchased as a holiday home or rental investment. If this is your plan, you might want to conduct a little research into where to buy your furniture to ensure it’s doesn’t work out cheaper to buy items in the UK and have them shipped over. An experienced removals company will take the worry out of the transportation of your goods, leaving you free to concentrate on the rest of your to-do list. When deciding which white goods and electronic items you should take with you, first consider how much you’d be likely to get for them if you were to sell them. Next consider when you’d be likely to need to replace them. If their warranty runs out in a year or two, meaning you’ll likely need to replace them, and you could secure a reasonable amount for them in the UK, it may make sense to sell up and then buy these items when you arrive in the USA. A plus of having US electrical goods is that you’ll be able to find appliance engineers that can fix them for you if something goes wrong. As transporting belongings is expensive, you need to make sure you’re not wasting money sending items that have been sat in your UK garage for decades. You need to work out the best way of moving your goods to your new American home. You need to employ the services of a moving company to help you transport your belongings. To ensure you source quotes from reputable companies, make sure they are listed with the British Association of Removals (BAR) or the International Association of Movers (IAM), and seek recommendations from friends or family that have previously made an international move. To secure a competitive rate, seek at least three quotes, and make sure that you do so around six months prior to your move – these removals companies are busy, and getting all of the paper work in order can take a considerable amount of time. You don’t want to be rushing something so important. It’s also important to check what insurance cover each company offers. Your belongings will be shipped, so you need to make sure they are protected in case of damage. Be sure to establish whether each quote includes the costs of the removers packing and unpacking your belongings at either end. This additional service doesn’t usually set you back too much more, and it’s enormously helpful. An experienced removals company will take the worry out of the transportation of your goods, leaving you free to concentrate on the rest of your to-do list. Each country has rules and regulations that you’ll need to comply with to the letter. 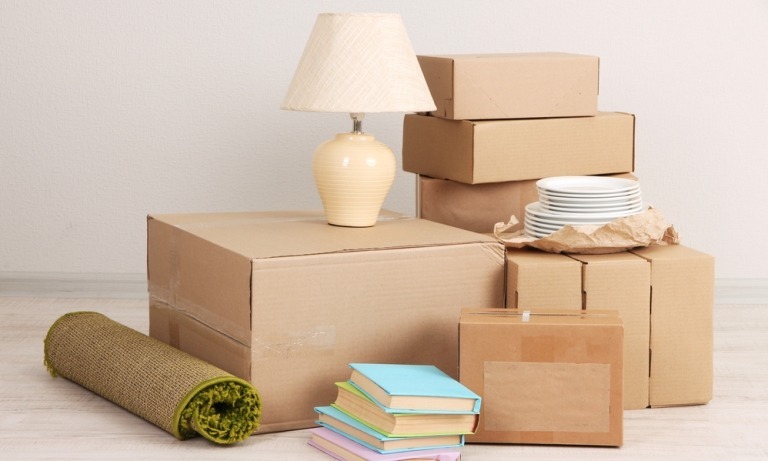 When packing your belongings into boxes, make sure that they are all clearly labelled with every item that’s inside the box and which room in the house they came from. This will make unpacking at the other end a lot easier. Your removals company may offer to do this as part of their package, and it will often be better to take this option. Remember that once your belongings are loaded into the removals van, you will no longer be able to access them. For this reason, you need to keep all essential items safe, and well away from the shipping container – or else, you could end up not seeing them for a couple of months. Keep things like passports, keys and credit cards safely elsewhere whilst the packing is taking place. Keep all keys safe and clearly labelled, so that when the time comes to hand them over, you know exactly where they are. Each country has rules and regulations that you’ll need to comply with to the letter. Your removals company will be able to supply you with a specific list of what can and cannot be brought into the USA. Make sure that all batteries are removed from items to eradicate the risk of leakages damaging your possessions. The same goes for oil and petrol, which you will need to drain from lawnmowers and similar equipment to comply with fire regulations. Clean any items that have dirt on them, i.e. sports equipment, tools, and garden furniture. This is because muddy items can be detained at customs, which can delay you receiving your belongings. If you’re not immediately moving in to your property, you might need to look into long-term storage. It’s worth getting a couple of quotes to determine where you can get the best price, the UK or the USA. Call the Resource Centre on 020 7898 0549 to be put in touch with our trusted removals company.